Lent is 6 weeks (if you include Holy Week, which I do,) and for the next 6 weeks on Monday’s I will be sharing ideas and links on how to observe Lent creatively as a family. 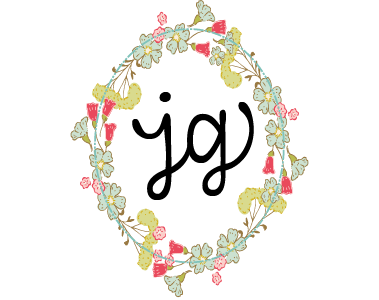 Each week will have a theme and the post will run the gamut from original ideas to links of inspiration. This weeks theme is Surrender, drawing inspiration from the idea we most often associate with the Lenten season – fasting. I think it might be a little more meaningful and intuitive for our family to talk about what it means to surrender, as surrender, more than fasting, is an idea that my boys (ages 10 and 14) are familiar with. As kids and as siblings they surrender in real life all the time – they surrender the remote, the bathroom, the front seat of the car, their plans, their sleep, their preferences. And as avid video game players they understand the idea of surrender in the context of their games. So I think that maybe focusing on, discussing and examining what it means to surrender from a place of faith might be a more meaningful conversation than just “what are you giving up?” as we walk this first week of our Lent journey together. 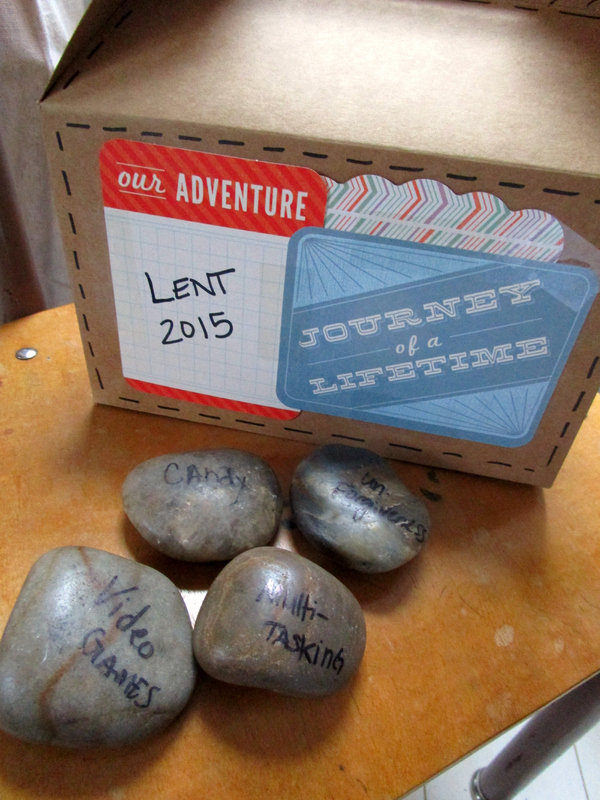 To get us started I made this little Lent 2015 box for us to collect tactile reminders from each week. 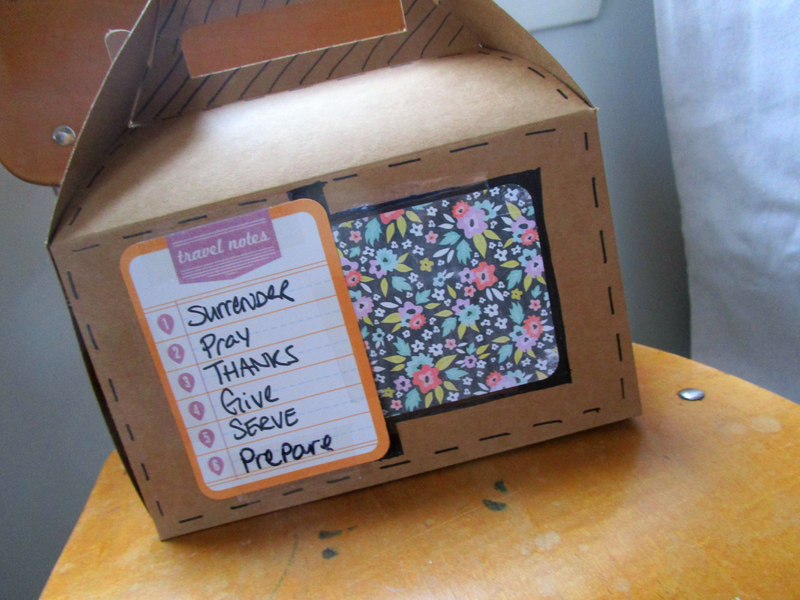 I used a 99cent craft box. some scotch tape and some travel-themed scrapbooking cards, as Lent really is a journey that we embark on each year. This week we will each write on a stone something that we would like to surrender to Christ for the season of Lent and then place the stones in the box, leaving them, and the weight they carry in our lives, behind. 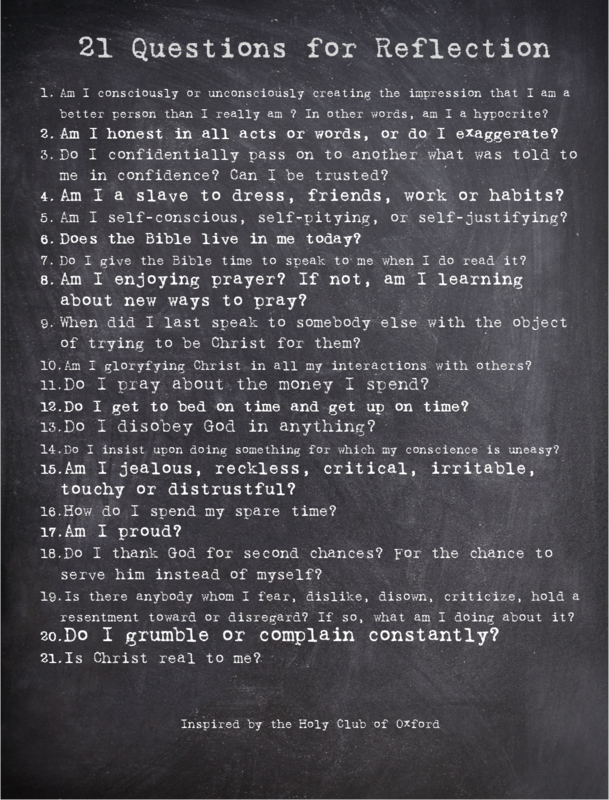 Surrender is the first of the series, but there are 5 more weeks ahead and these are our themes. Hope you will check back in to see what else goes in our box during our journey. Your children are blessed to be introduced to Lent in this way.